Be a part of the conservation of wildlife world-wide! 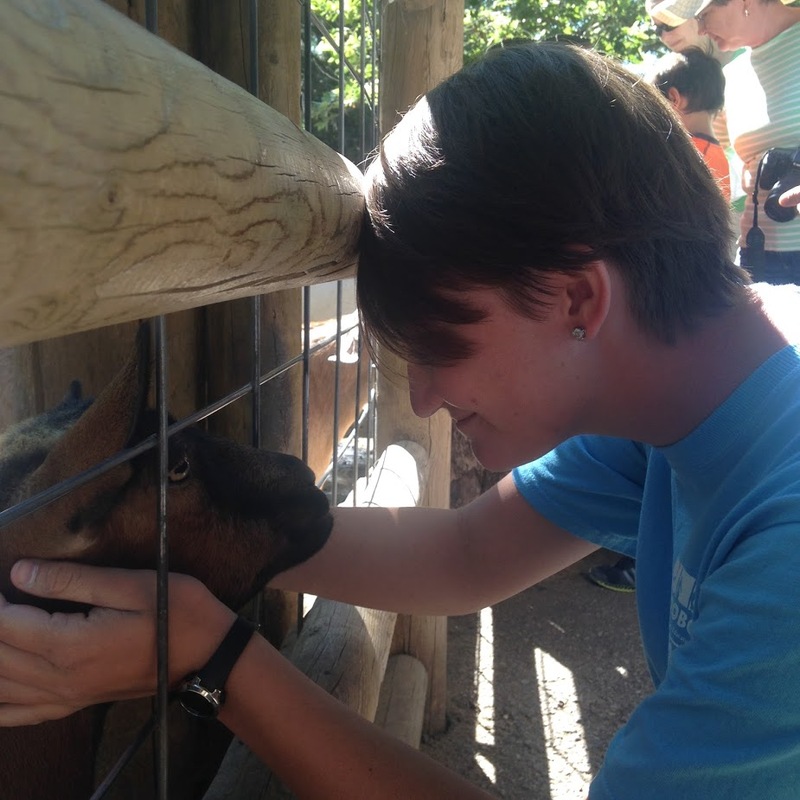 The Zoo Boise ZooTeen program inspires teens across Idaho to increase and share their knowledge of animals, conservation, and the environment. 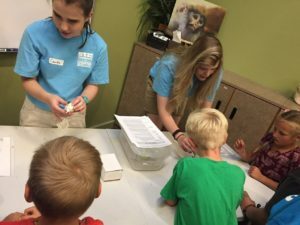 As a ZooTeen, you’ll focus on educating Zoo Boise visitors and will gain experience with teaching, leadership, and public speaking. 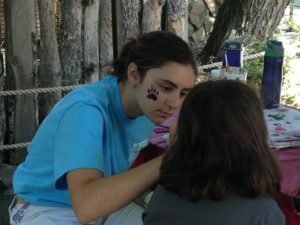 You’ll also learn about animals and raise awareness about conservation projects supported by the Zoo Boise Conservation Fund. 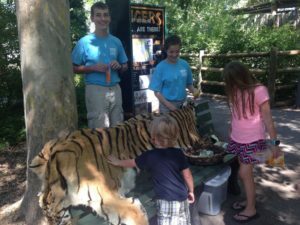 As a ZooTeen, you will work to educate Zoo Boise visitors while raising awareness and funds for the conservation of wildlife worldwide. ZooTeens provide informal educational presentations for zoo visitors, assist in the operation of seasonal exhibits, assist with summer camps for children, and support Zoo Boise’s wildlife conservation mission. ZooTeens that would like to assist with camps are required to volunteer from 8:00am-5:00pm, Monday-Friday, during the week of camp. An initial three-day orientation is required by those accepted into the ZooTeen program. Teens unable to attend orientation will not be able to participate in the 2019 ZooTeen program. See program calendar for dates and times. 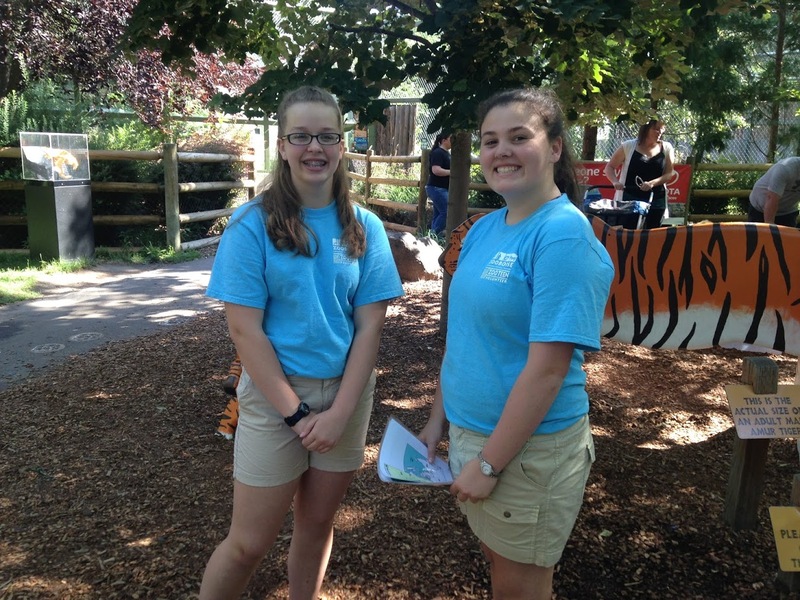 The ZooTeen program at Zoo Boise provides a fun and educational activity for your teen. 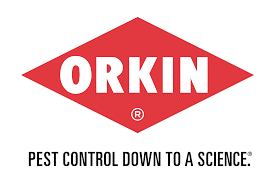 We make every effort to maintain a quality program which also requires assistance from you. We emphasize to the student that they are making a commitment to Zoo Boise and it requires your support for them to fulfill their commitment. 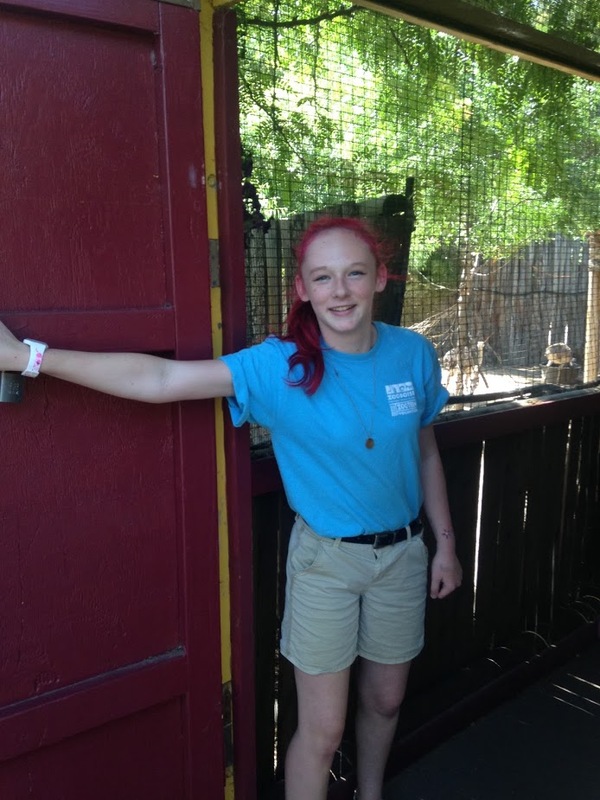 Please encourage your teen to take the application and interview seriously as it will assist Zoo Boise in selecting applicants. 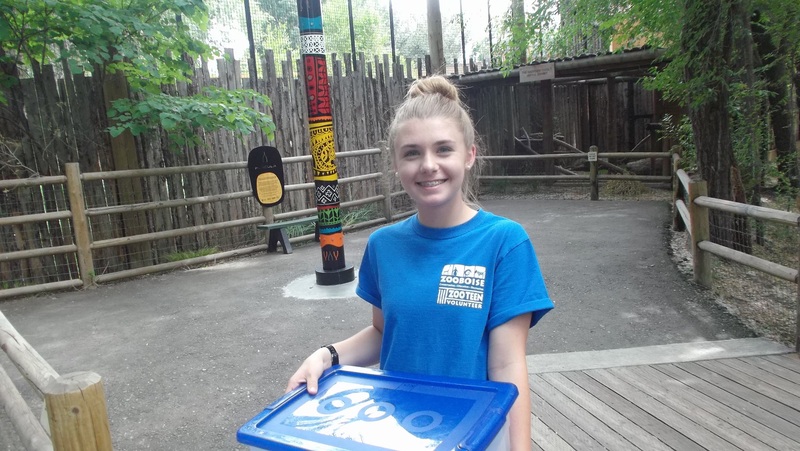 As a part of teaching professional development skills, we also ask you to encourage your teen to complete application materials and communicate with Zoo Boise staff with minimal input from you. What age do I have to be for the ZooTeen program? Ages 13 (entering 8th grade) to 18 (entering 12th grade). Applicants must be at least 13 years of age by September 1 of the current year and have completed 7th grade. What do ZooTeen volunteers do? What is the time commitment required for ZooTeens? Fill out the online portion of the application before 5:00pm on March 1. Once you have completed the online application, you will receive an email with a reference letter form attached. This form must be completed and submitted to the Zoo Boise Volunteer Department by 5pm on March 29th. The 2019 ZooTeen Online Application must be completed in one session. Please allow at least 30 minutes to complete the process. Only one entry per applicant will be accepted. You and a parent or guardian must attend a ZooTeen Info Hour to learn more and ask questions about the ZooTeen Program. Attending the Info Hour will help you make the decision on whether or not this program is right for you and will help keep your parents informed. Teens that do not attend an info hour will not be eligible for an interview and will not be accepted into the program. A reference form, filled out in full and submitted by 5:00pm on March 29th. If you do not receive an email after you fill out the application, please check your spam folder or email. Attending one ZooTeen Info Hour. Based on quality of applications, applicants will be chosen for an interview. If applications do not meet standards for an interview, you will not be contacted to schedule an interview. All interviews take place in April. Interviews must be in person.Requests for phone or online interviews will not be granted. After all interviews are complete, applicants will be contacted by email (by 5pm on May 2nd) regarding acceptance into the ZooTeen Program. What happens if I am accepted into the ZooTeen program? Participate in all aspects of the program. Wear the Zoo Boise ZooTeen shirt (provided by the zoo) and khaki pants or shorts (no shorter than mid-thigh) that are provided by you. Closed-toe and closed-heel shoes are required. No sandals or flip-flops. Submit a medical form (this will be emailed in acceptance letter). Submit a negative TB test (due at orientation).